Head Coach CN Tarrega (1993-2003)...Assistant Coach Basquet Manresa (2003-04)…Head Coach Basquet Manresa (December'06-2013)…Head Coach Gipuzkoa BC San Sebastian (2014-December'15)…Head Coach Baloncesto Fuenlabrada (January'16-June'16)…Assistant Coach Valencia BC (2016-18)…Head Coach Valencia BC (2018-…). won the 2019 EuroCup with Valencia BC...won the sliver medal at the 2014 European U-20 Championship. 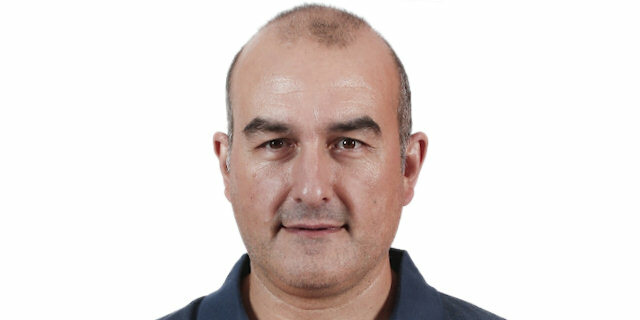 Assistant Coach Spanish National Team (2013-16)…Head Coach Spanish U-20 National Team (2014).